Adorable swim shorts/ board shorts for kids. Neon green. 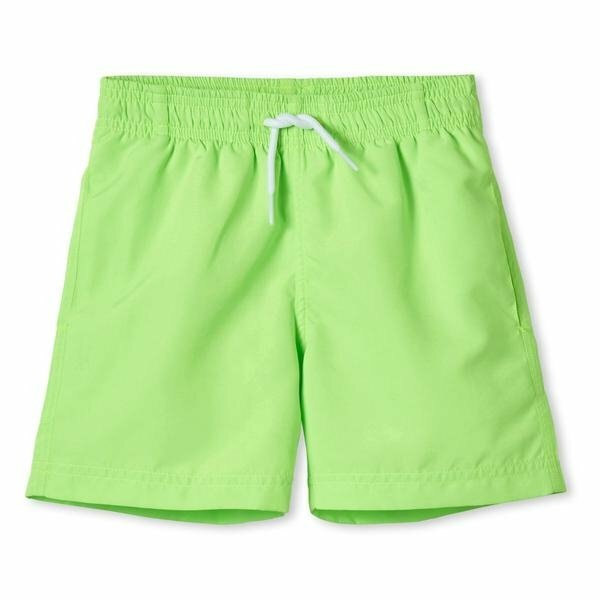 Standout boardshorts/swimshorts in a cool neon green. * UV 50+ sun protection.